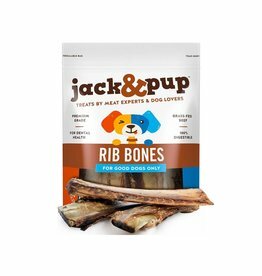 SLOW ROASTED RICH MEATY FLAVOR – Jack&Pup Beef Shin Bone dog treats are slowly roasted to perfection, then naturally smoked along with pieces of tendon and meat, to enhance its flavor and provide a hearty and savory meaty dog treat. 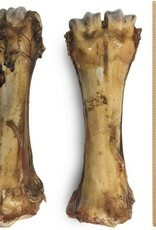 Bones are full with delicious calcium rich marrow; guaranteed to satisfy even the most aggressive chewers. Your canine will be entertained for many hours, chewing away on these irresistible shin dog bone treats and enjoying its’ delicious flavor! 100% NATURAL & HEALTHY – Great source of essential omega-3 fatty acids, vitamins and minerals (calcium, phosphorus, iron, zinc, selenium, magnesium and manganese); helps boost energy, and helps maintain a healthy body and immune system. 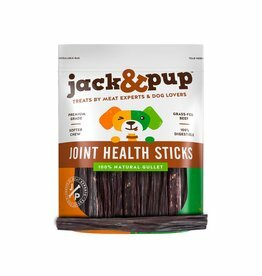 TOP QUALITY – Sourced from grass fed, free range cattle, and raised without any added hormones or antibiotics, resulting in a healthier and better tasting treat. Processed in a USDA Human Grade Certified and Inspected facility. 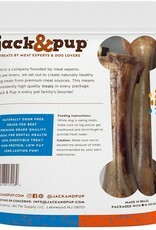 Each Beef Shin Dog Bone Treat is handpicked and inspected to ensure quality and perfect consistency. Naturally odor free, without the use of any preservatives or chemicals. 100% DIGESTIBLE & SAFE – Guaranteed to be fully digestible and guaranteed not to cause any side-effects. 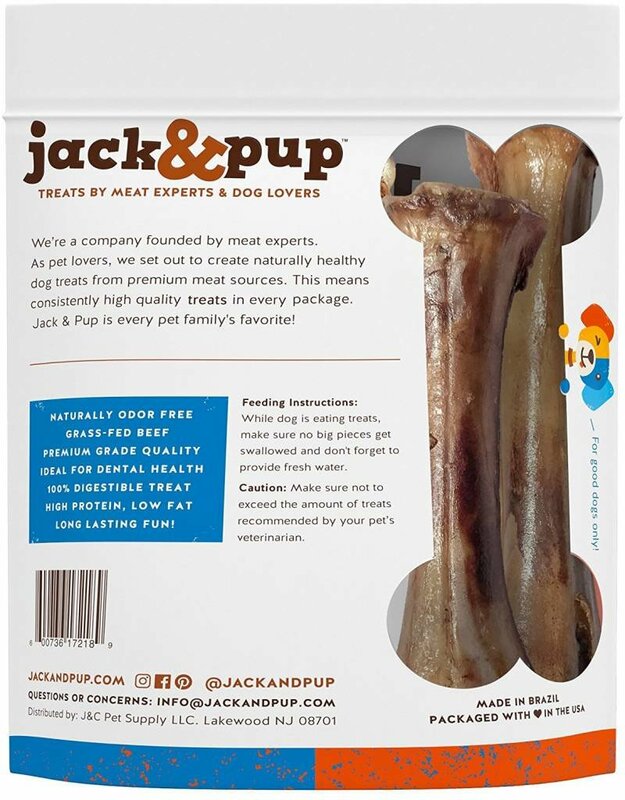 Jack&Pup Beef Shin Bones Dog Treats are a natural, protein-rich, one-ingredient dog chew treat, without any additives or artificial ingredients. 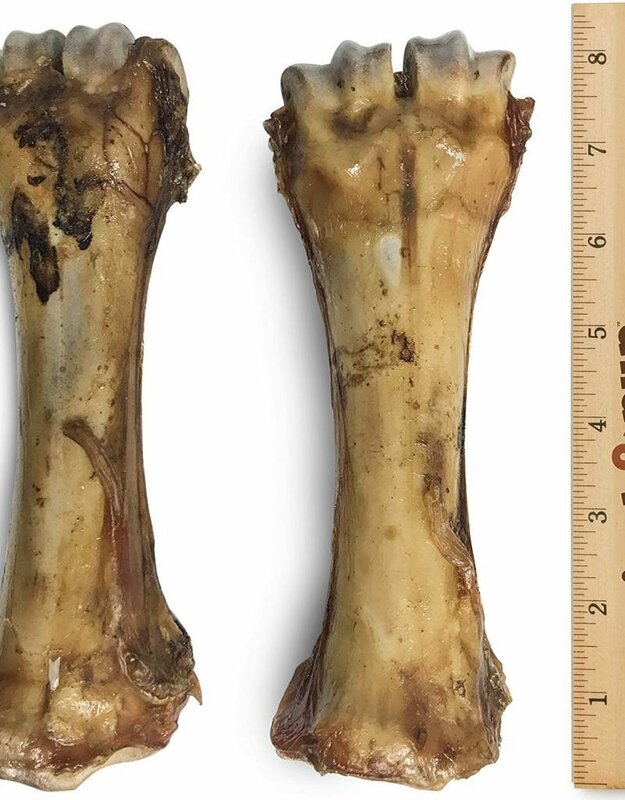 Our careful and natural preparation of the beef shin dog bone treats effectively eliminates all bacteria and contaminates; making its’ consumption fully safe. 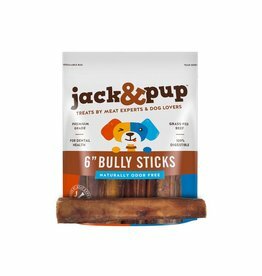 SUPPORTS HEALTHY TEETH, GUMS & JAWS – By ensuring its’ consistently perfect texture and thickness, Jack&Pup Beef Shin Bone Dog Treats helps keep the dog’s teeth healthy and clean. Effectively removes tartar build-up and plaque, and strengthens gums and jaws. / Perfect for medium and large dogs.